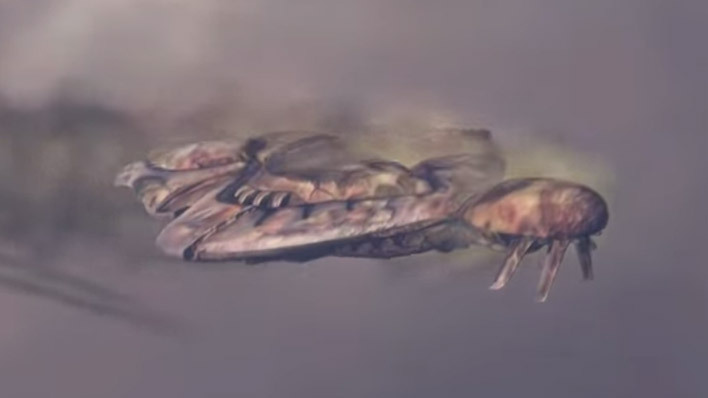 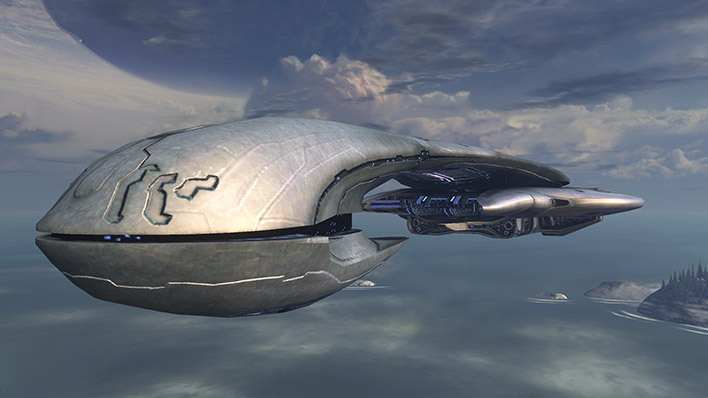 The Indulgence of Conviction was a Covenant battlecruiser that the Flood used in an attempt to infect Earth. 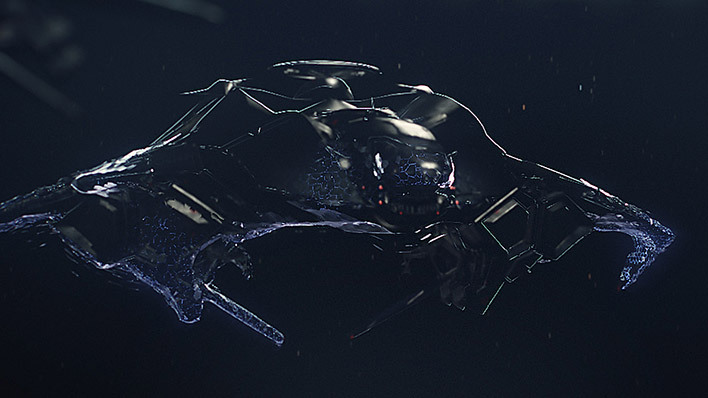 The Kestrel is a well-armed, high-mobility platform designed for nap-of-the earth combat operations. 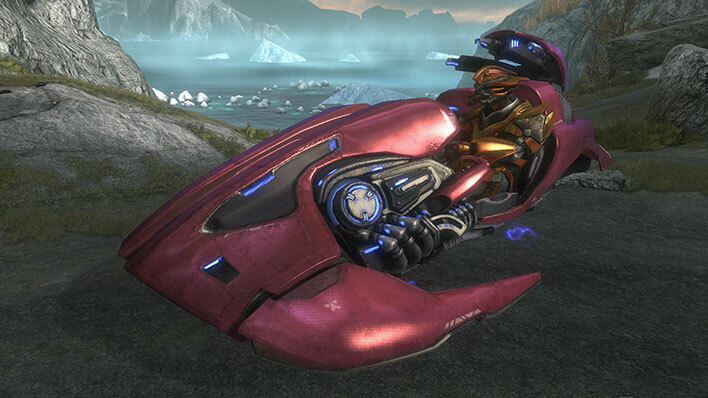 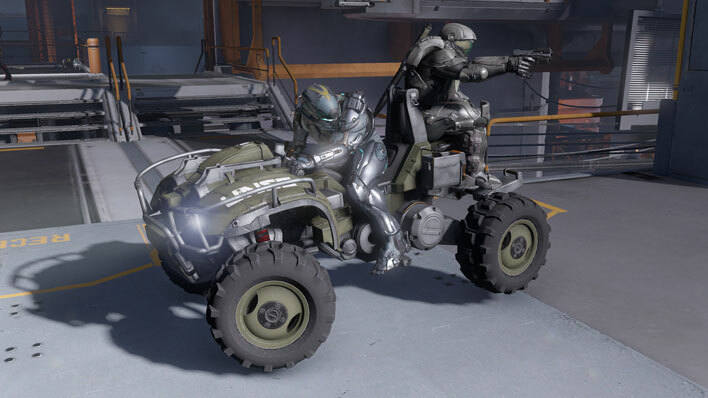 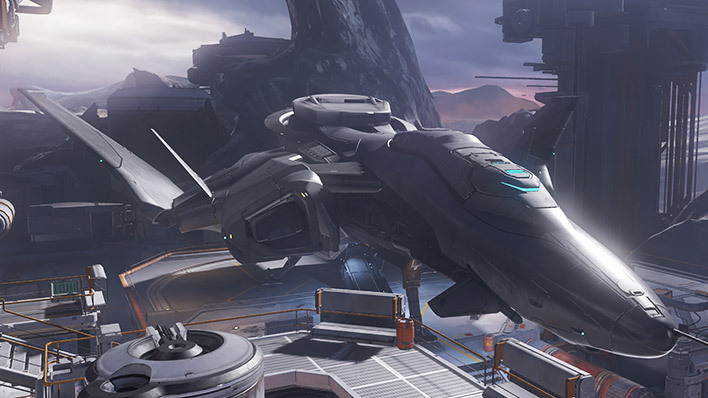 The Mongoose is an all-terrain quad bike popular both on the civilian market and within the UNSC. 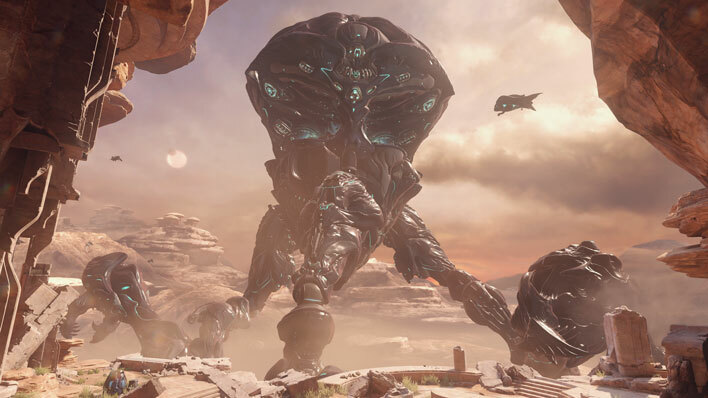 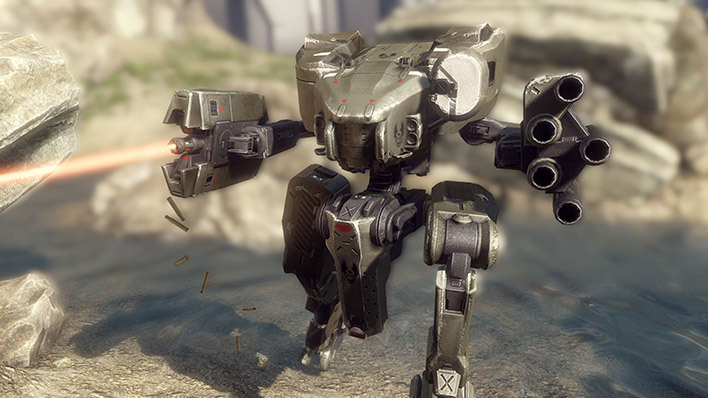 The Mantis is a heavy combat walker used by the UNSC. 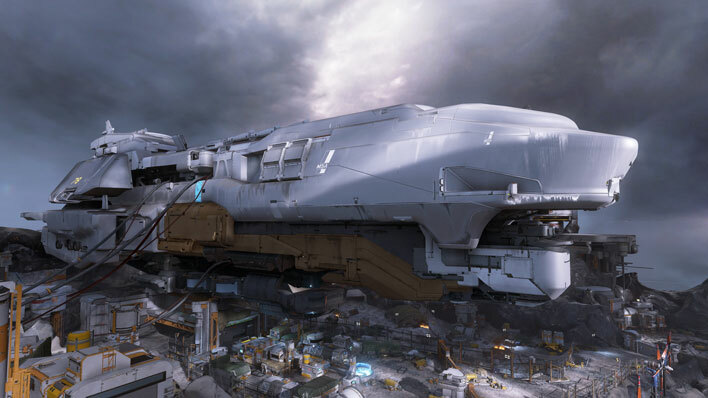 Once a proud symbol of human colonization, the ship is now a bastion of reclamation. 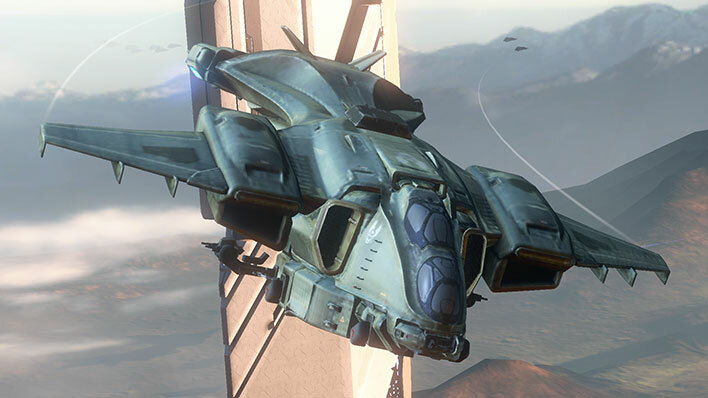 ONI Prowlers are UNSC stealth spacecraft used for strategic reconnaissance, surreptitious transport of high-value individuals, and covert observation. 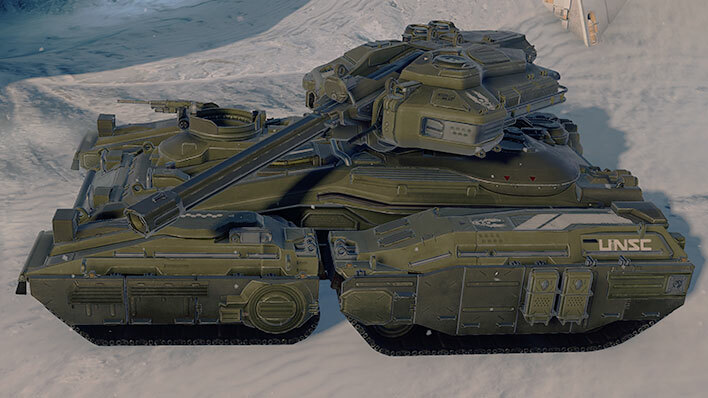 The Revenant a lightly armored infantry support vehicle designed to fill the gap between the Ghost’s maneuverability and the Wraith’s firepower. 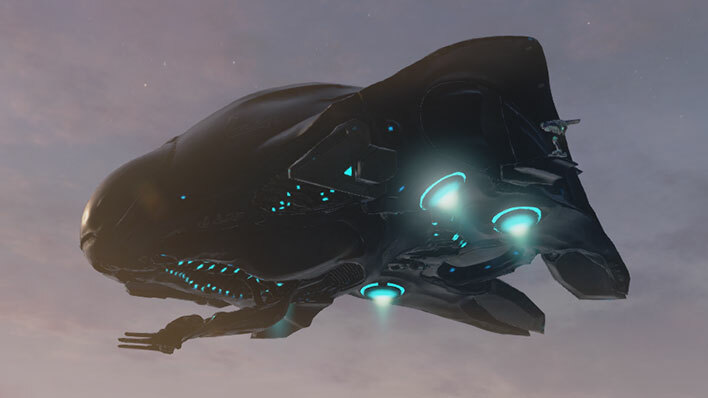 Shadow of Intent is a Covenant assault carrier and flagship of Rtas ‘Vadum's Fleet of Retribution. 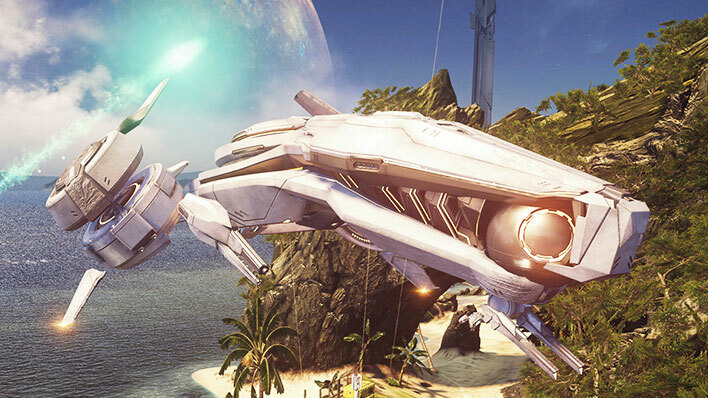 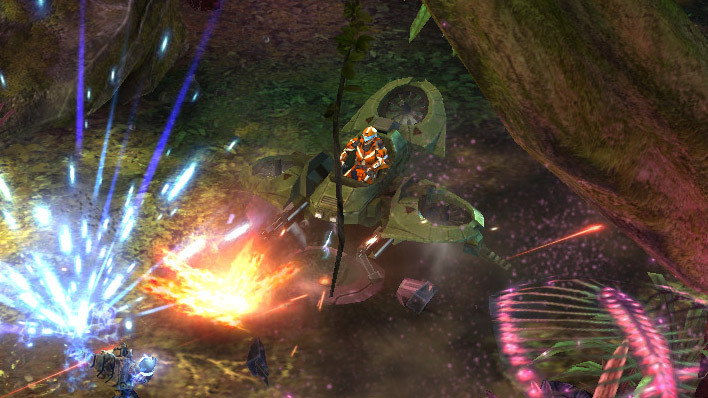 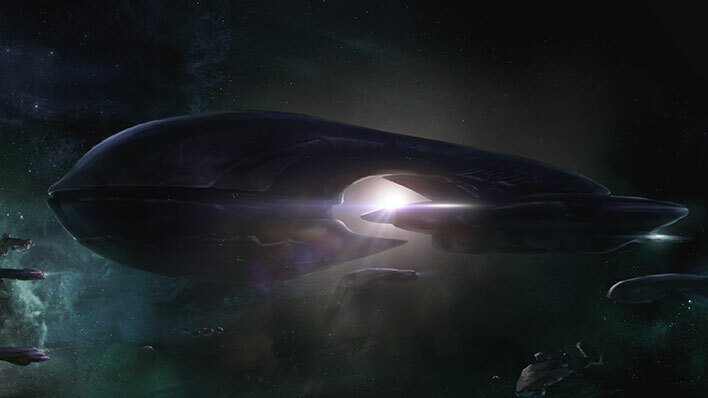 Song of Retribution is an assault carrier that operates as the leading flagship of Jul ‘Mdama’s resurrected Covenant.